Weddings are one of the most special and looked forward milestones of a person’s life. Our weddings are probably the best ever time we could have a good hair day, and if not, we should make it so, by hook or by crook. But, it’s quite probable for a confused and stressed out bride to not know from a chignon from a French twist. That’s why we are here to help! Your hairdo will play a major role in complementing your dress, your makeup; and they would make lasting memories forever, thanks to those stunning wedding photos. But, with so many things to arrange for your wedding day, you might not be able to give a lot of time to think over your hairstyle. 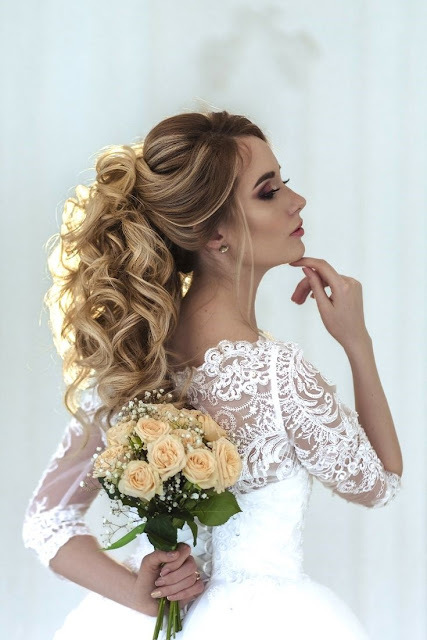 You might have no clue, where to start or even heard the term ‘chignon’ or be simply overwhelmed at all those gorgeous wedding hairstyle options out there. Naturally, it’s a must to hire a wedding hair and makeup artist. 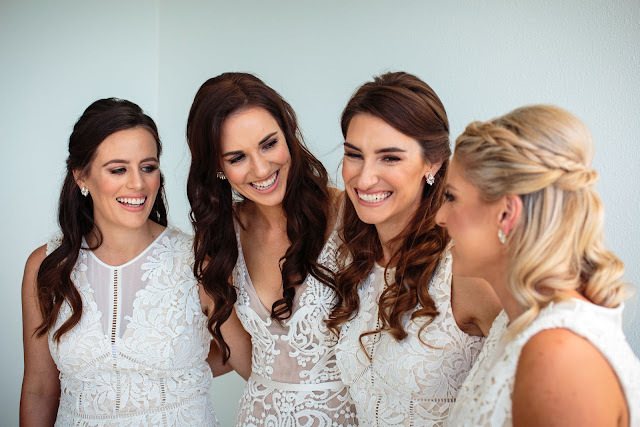 Auckland based Clarette FX is the perfect service to go for, if you want all your wedding hairstyle worries to be taken off your hands. 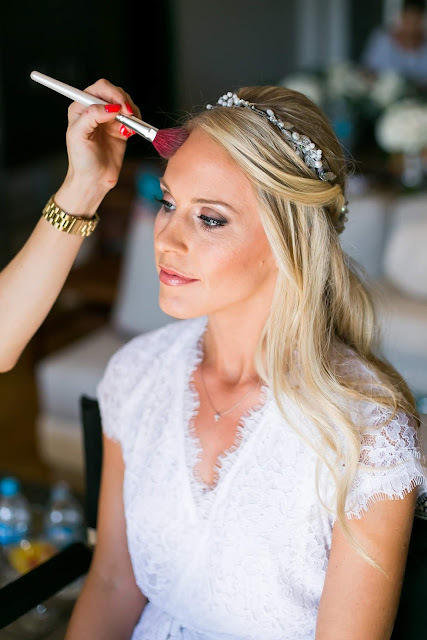 They are a team of qualified hair and makeup artists, who comes to your door and makes you look the best on your special day. We know how difficult choosing your wedding look can be. And a bridal look is much more than just the outfit. It includes the hair and makeup too. And deciding on that sole, perfect, wedding hairstyle isn’t as easy as it sounds. That’s precisely why you need to take the help of a mobile hair and makeup Aucklandbased services. You want something that will help you look amazing, but it also has to be something that defines you and your personal style. So, here’s the help! · Coordinate with dress: The design of your wedding dress, the wedding theme, the venue, and the general wedding style are some of the foremost factors that could dictate the direction of your hairstyle. A general thumb rule is that your hairdo should complement your wedding gown and not compete with it. For a sleek and sculptural wedding dress, a slicked ponytail or a chic low bun is what you need. For an off-the-shoulder Bohemian-inspired wedding dress, try for loose, natural curls or a braided updo. Get the picture? · Get the correct inspiration: Now is the perfect time to put those stalker skills and celebrity obsessions to good use. Go through magazines, scour through the internet, follow hairdressers on social media, take screenshots of red carpet looks etc. This way, you will come across that one-of-a-kind, stunning hairstyle that will go perfectly with your hair type and wedding aesthetics. · Work your length: Don’t think that you are limited by the length of your locks. It doesn’t matter whether you sport a short, medium, or long hair! You can flaunt a glam wedding hairstyle anyhow. If you have longer hair, you obviously have more options to play around. But you need not worry, as there are tons of options for every hair type, and you could even go for a minimal trimming a few weeks before the wedding. And then there are those magical things called extensions! An experienced hairdresser would be able to give you so many options, that you would feel like a kid in a candy store! · Correlate with headpiece: You need to decide whether it’s going to be a veil, a flower crown, a tiara, or any other kind of bridal headpiece on the big day. 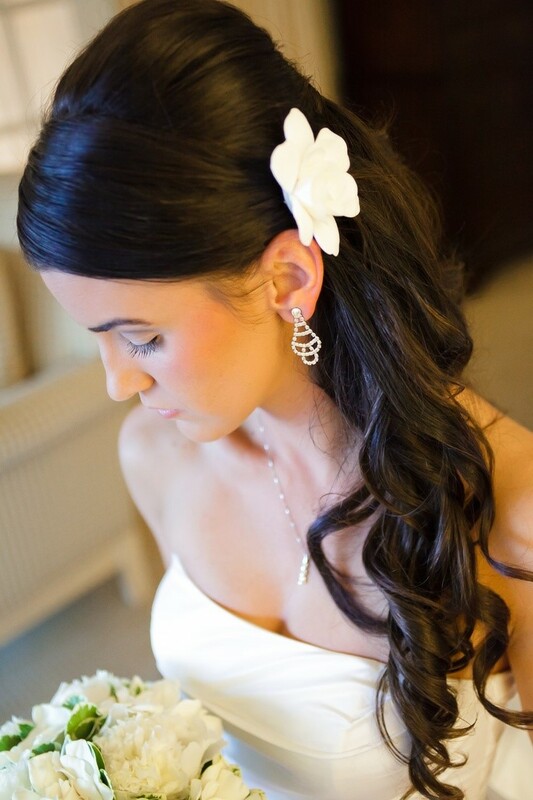 You need to practise and perfect the way you attach it to your hair on the big day. You want it to stay put and accentuate your wedding hairstyle. So, make sure the style you choose is able to hold your headpiece and looks good with or without it, in case you decide to remove it later on. So, we are sure it may be a bit clearer and a lot less difficult to decide upon your wedding hairstyle now. Take your pick, and make sure to have a trial run beforehand to avoid any last-minute heartbreaks. Most importantly, make sure to hire an efficient wedding hair stylist who can actually execute your final choice in the best way possible.